Louisa Wickham is a leading London ophthalmologist with over ten years specialising in retinal pathology. 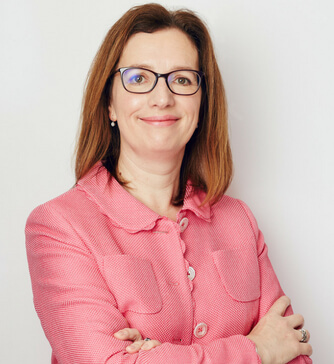 Currently serving as both Clinical Director and Consultant Ophthalmologist at Moorfields Eye Hospital, her practice provides techniques for an extensive range of retinal diseases including retinal detachment, diabetic eye disease and cataracts. She forms an integral part of numerous professional bodies and councils such as the Royal College of Ophthalmologists, as well as actively publishing in peer review papers and other publications.